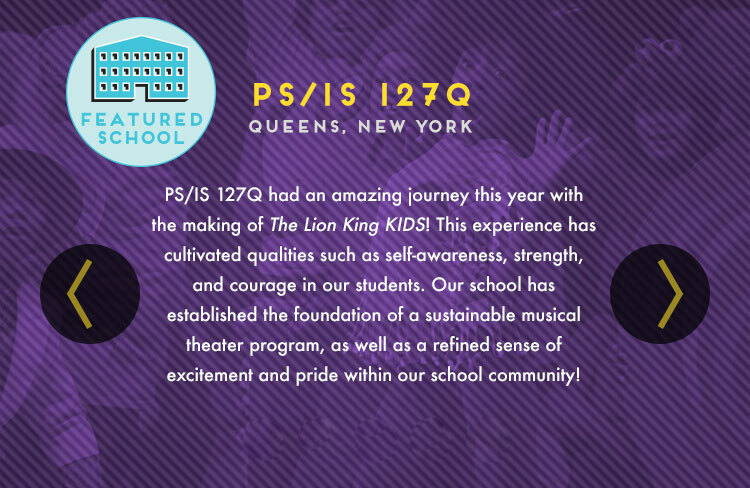 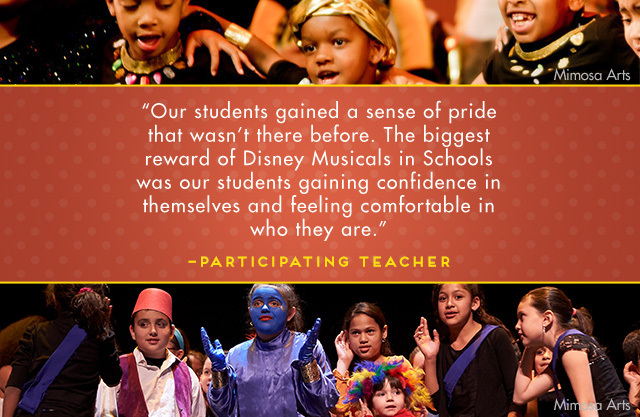 Disney Musicals in Schools builds sustainable theater programs in under-resourced public elementary schools. 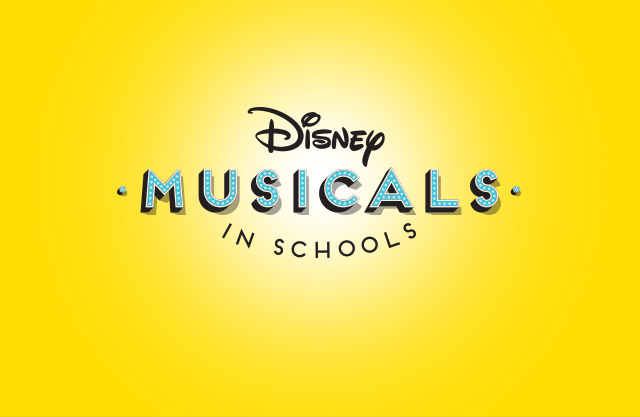 By providing free performance materials and free professional development to participating teachers, Disney Musicals in Schools has helped schools across the country launch new theater programs. 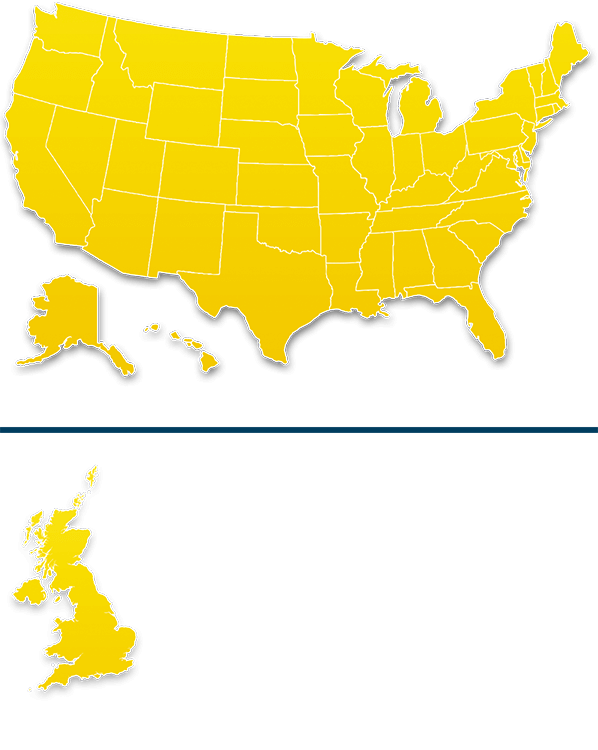 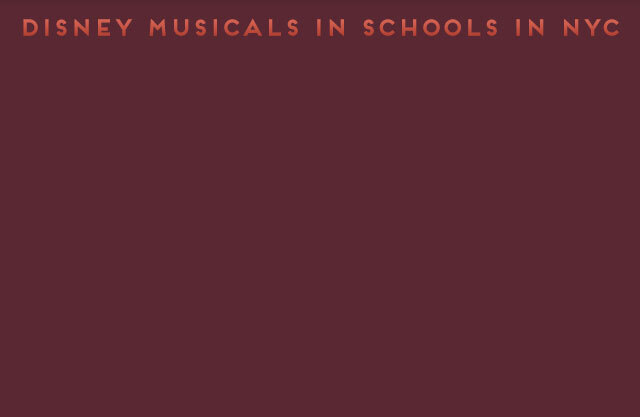 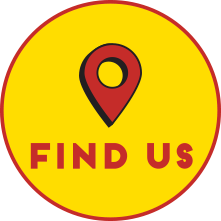 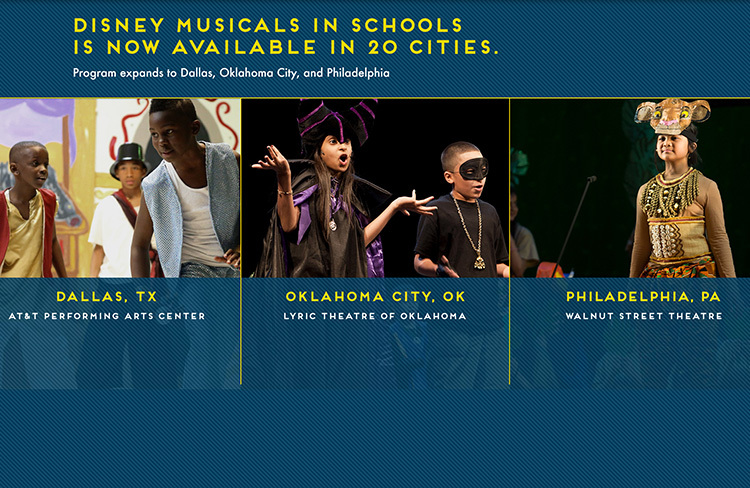 Find out if Disney Musicals in Schools is offered in your city, and learn how to get involved!